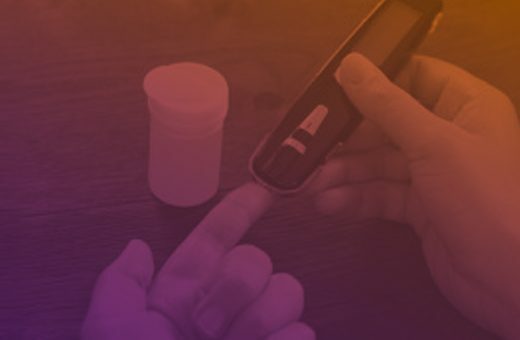 Whether you are in the business of chronic condition prevention or management, successful risk reduction means accurate segmentation of patients and encouragement of risk-reducing behavior. Patients need to complete the right self-management activities at home and care teams must be able to coordinate activity in between clinical settings. 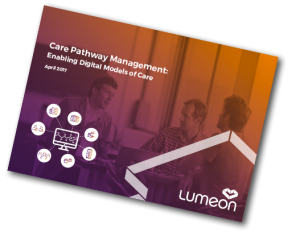 Lumeon’s Care Pathway Management (CPM) platform provides a scalable solution to chronic condition management that assists patients and care teams across the care continuum. 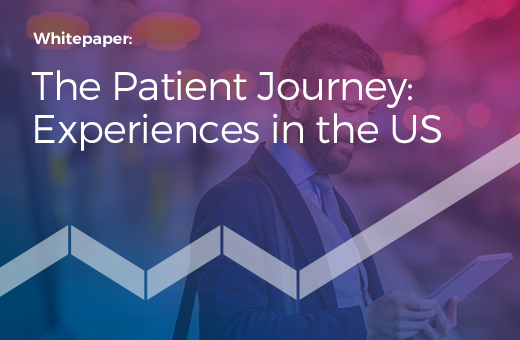 We enable providers to design and automate longitudinal workflows (or ‘pathways’ as we call them) that guide patients and care teams across the various stages of chronic condition intervention and management. 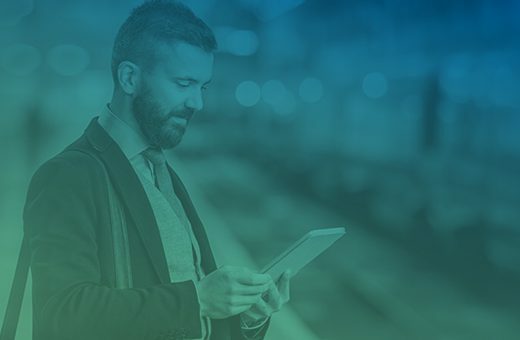 They can involve standard sequences of ‘time tracked’ events such as virtual consultation, medication reminders, follow-up calls, educational resources and wellbeing activities. Patients are asked to submit key data about their condition, and custom risk scoring algorithms can flag significant changes to relevant physicians. Our platform enables better visibility of real-time risk status, proactive digital engagement and carefully directed human intervention. Gerteis J, Izrael D, Deitz D, LeRoy L, Ricciardi R, Miller T, Basu J. Multiple Chronic Conditions Chartbook. [PDF – 10.62 MB] AHRQ Publications No, Q14-0038. Rockville, MD: Agency for Healthcare Research and Quality; 2014. Set data thresholds which must not be exceeded, request data via e-forms from patients and alert practitioners to patients who need additional support. This allows you to scale your ability to manage patients, by managing cases by exception. Lumeon partners with DN Telehealth, a leading provider of telemedicine solutions. DN Telehealth’s self-monitoring devices work alongside Care Pathway Manager which calculates cumulative scores and associates this with a color-coded risk dashboard. Virtual consultations can also be prompted throughout the pathway. 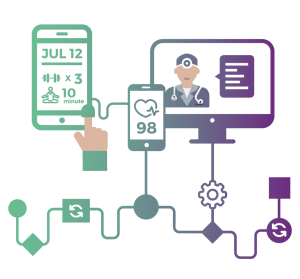 Our open APIs allow you to integrate data from EHRs and other software for system-driven workflows across the longitudinal patient journey. Present staff with exactly the relevant information required to make decisions, reallocate tasks and view what’s coming next in the pathway. 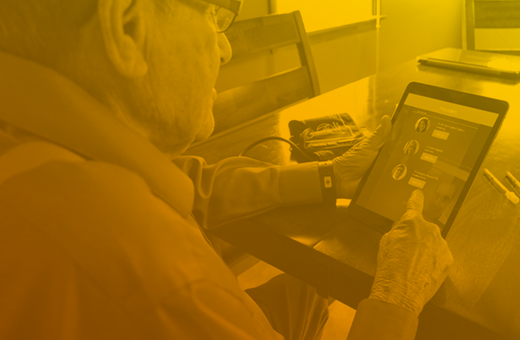 Automatically send activities and resources relevant to the patient’s profile and encourage them to book repeat appointments via a patient portal. If patients don’t fill in key outcomes data or don’t indicate they have completed activities, they can be automatically reminded to do this. Prompt staff to conduct virtual care events and follow up activities which are timed and documented in Care Pathway Manager. If you are participating in a Chronic Care Management (CCM) program, we can help your physicians to carry out the right activities to quality for CMS reimbursement. Care Pathway Manager allows practitioners to identify personal goals for patients and add them as custom questions to standard e-questionnaires. Each goal can have timers and automated activities attached and practitioners can easily monitor progress without exhausting resources.